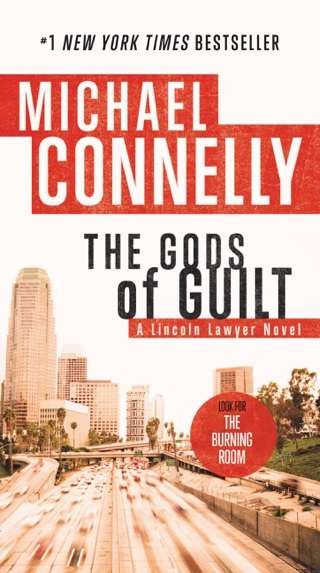 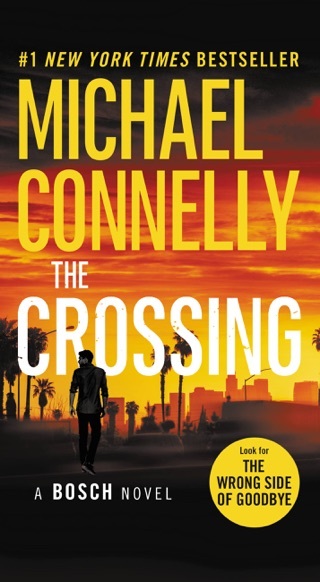 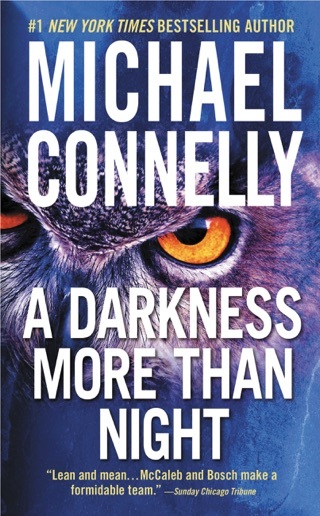 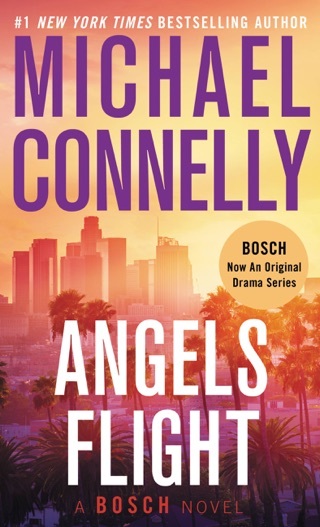 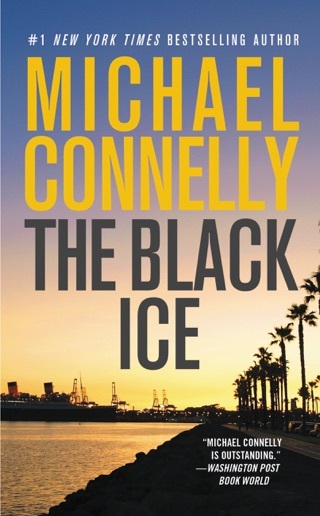 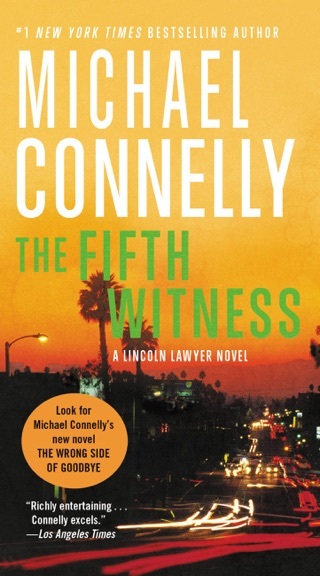 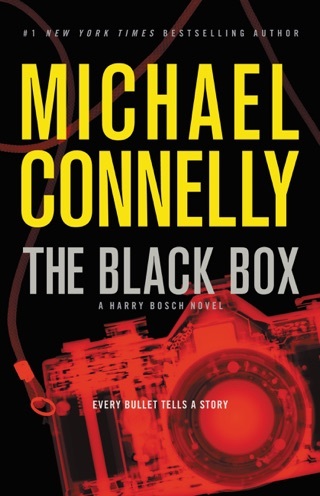 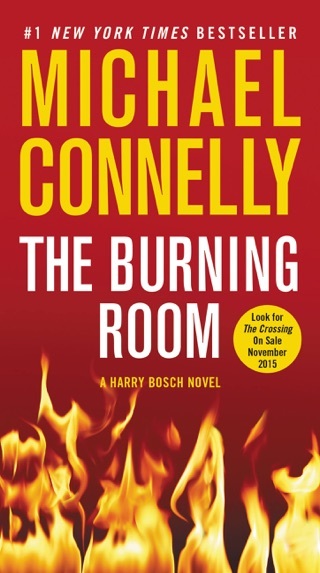 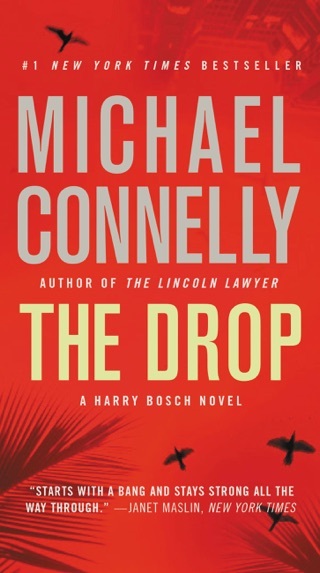 The 20th book in Michael Connelly’s Harry Bosch series is a romping mystery that sees Bosch—now retired and in his sixties—volunteering as a cold-case investigator. 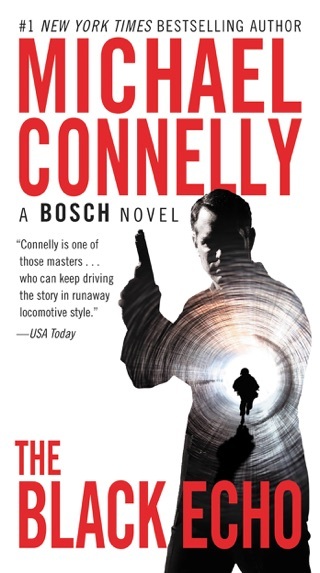 A job from his past comes back to haunt him: a death-row killer claims Bosch framed him and says he has evidence to prove it. 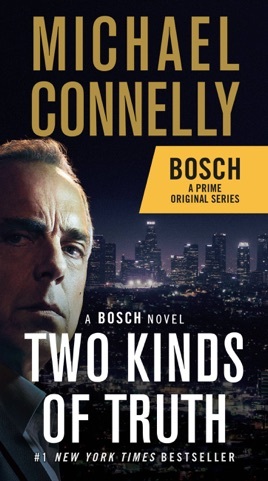 While working to defend himself, Bosch proves he’s lost none of his verve and investigatory smarts. 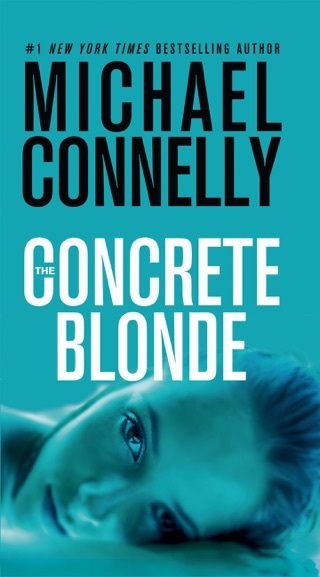 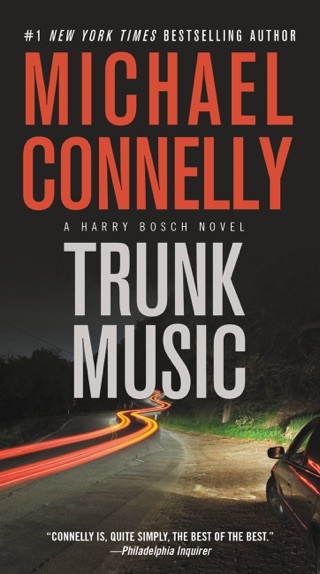 Connelly’s writing is as fast-paced as ever; his nuanced portrayal of the aging Bosch and his sharp-eyed characterizations give this gripping thriller real-life urgency.